Her mother passed away at a young age, her dad remarried and then passed about six years later. She moved to San Anselmo, California with her stepmother who eventually sent Cheryl to live with an aunt and uncle in Reno. That home situation was not good for her fragile health, so her close friend Cindy O’brien’s mother, Mary McGalliard became her legal guardian in 1961 with the help of Orvalle Wilson and Judge McDaniels of Elko. During the 90’s Cheryl made several trips to the Basque Country with Bob and their extended family, the Franzoia’s. She also made two trips to Washington, DC in connection with the North American Basque Organization (NABO). Her Basque pride carried over into her excellent dutch oven sheep herders bread and the tattoo she had of Winnie the Pooh and the Basque Flag. September 7, 2018 Cheryl was admitted to NNRC with a serious GI bleed. She was med flighted to Salt Lake City University of Utah Hospital where several procedures were performed. On September 22, 2018 she was returned to Elko, in hospice care at home, with the prediction she would pass in 72 hours. 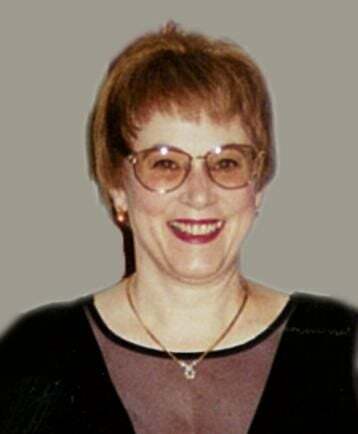 Cheryl passed away March 14, 2019. 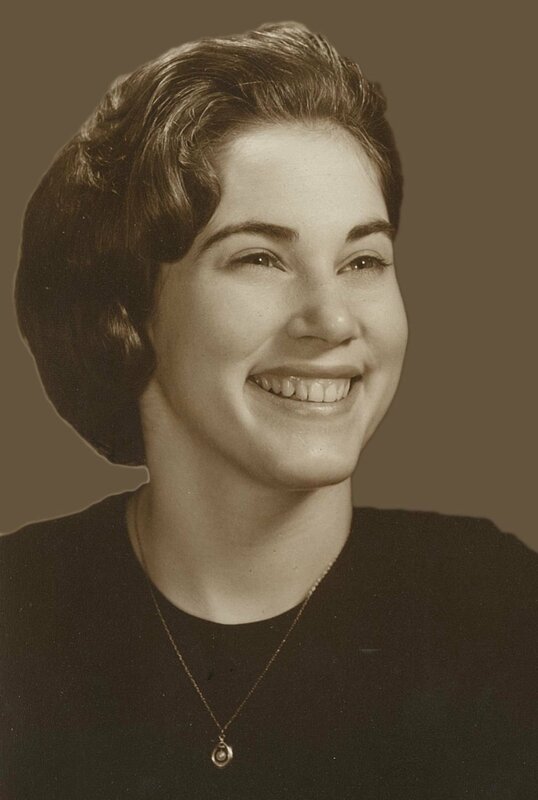 During that six-month period, Cheryl’s primary caregiver was her husband of 56 years. He did not make that journey alone as he was given outstanding support from Horizon Hospice and Genesis Home Health, and many local friends. With the fear of leaving some out, the following people gave their time to help Bob make Cheryl’s journey as pain free as was possible; Terrie Anderson, Arlene Heitt, Margret Paoli, Amber Ratliff, K-lee Ahquin, Billie Jean Crawford, Travis (aka Trevor) Spencer, Annett Clark, Marcella Ring, Sherry Alexander, Diana Addo-Atieno, Dr Hogle, Dr. Hernandez, Suzie Byrnes, Anita Franzoia, Pinkey and Joni Herzog, Bill Webb, Dianna Van Norman, Fran Shane, Denise Cannon, Lisa Olson, Paul and Julia Schmidt and Pastor Bill Killion.